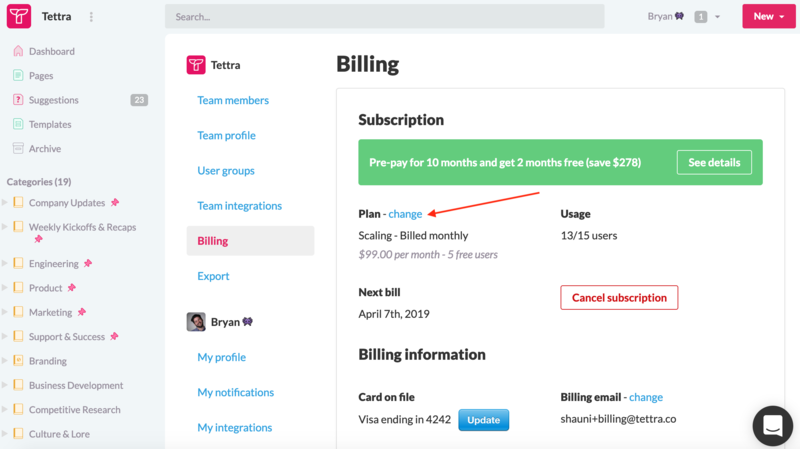 How to update your team's billing email, invoices, subscription plan, user bundles, or credit card. If you have a card on file, you should see a blue 'Update' button next to your card. 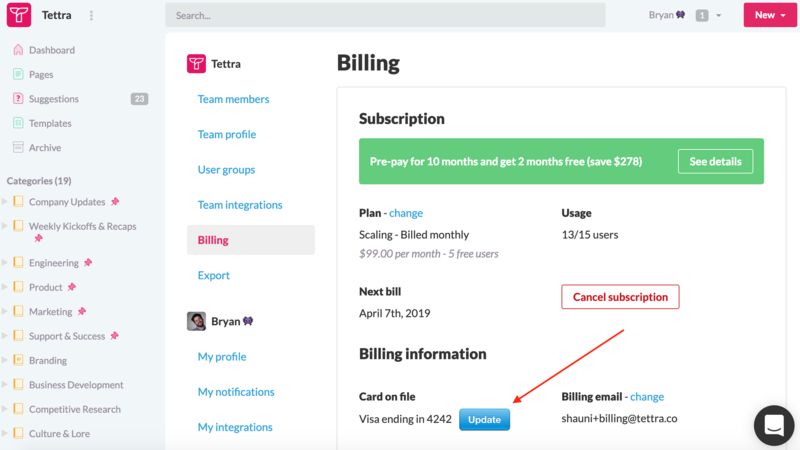 If you do not yet have a card on file, adding a card will subscribe you to Tettra. If you need more users on your account, just add them. 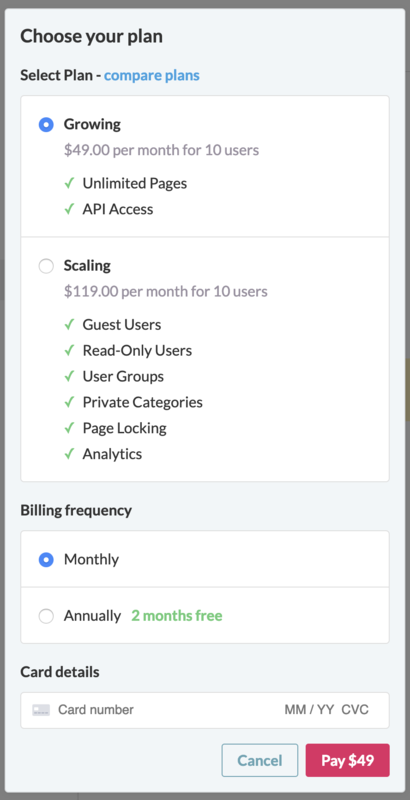 User bundles are added (and removed) automatically when a team goes over (or drops under) the user limit on our current Growing and Scaling plans. 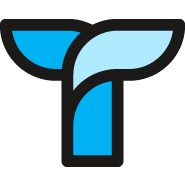 For teams who are on legacy plans, we'll reach out about upgrading if you are over the user limit on your plan. For more information on accessing your invoices, check out this related page.